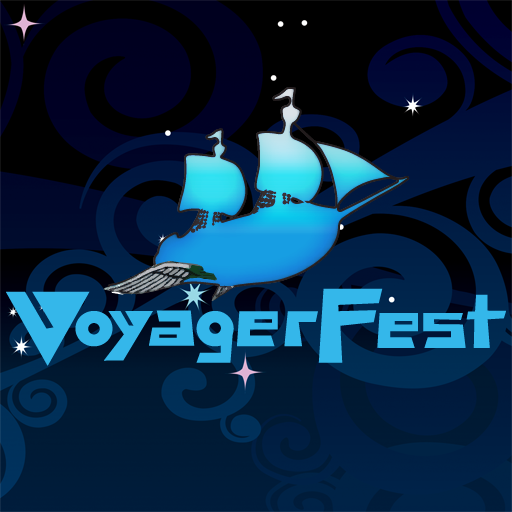 VoyagerFest is ready for its second year, and they've got another eclectic lineup slated. Some familiar names are present, such as Thirteen of Everything, Stop Motion Orchestra, Proud Peasant, Aaron Clift Experiment, Herd of Instinct, and Transit Method; there are a bunch of less widely known acts as well — The Dialtones, eBurner, Chasca, Pony Trap, and many more. It all happens September 17-18 at Spider House in Austin, Texas. We are excited to announce the lineup for the 2nd annual Voyager Music Festival, to be held September 17 and 18th at Spider House Cafe and Ballroom in Austin! The two-day festival will feature the very best in experimental and progressive music from Central Texas. In addition to the amazing lineup of musicians, we will be kicking off each day of the festival with workshops from an impressive roster of presenters. Check out the festival website for details.